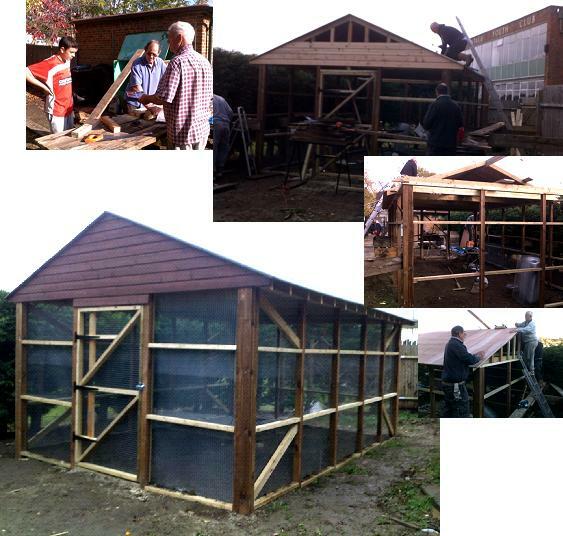 In 10 days the chicken run project at the Samuel Montagu Youth Club, 122 Broad Walk, SE3 8ND, was completed. 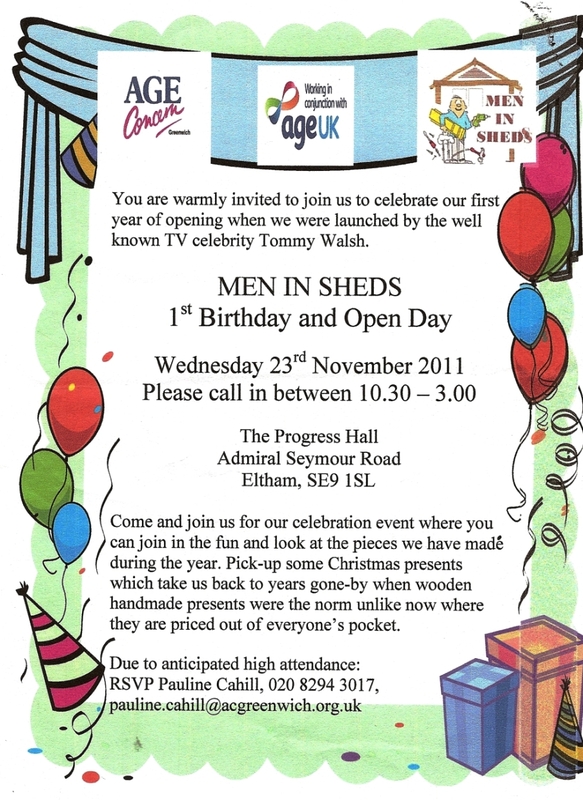 Another successful community project by the Men in Sheds Eltham, Greenwich – thanks to JJ, Tony, Terry, and a little help from Harry, Jack, Leonard and other Men in shed too. Also thanks to Megan for the refreshments. Some help from a youth, Harry. Height was no problem… until now! The chicken run taking shape… nearly there! Tricky business getting the roof done. All completed. Now to get the chickens in!